The Pug is out of the bag! We finally had to reveal the brains behind the operation. 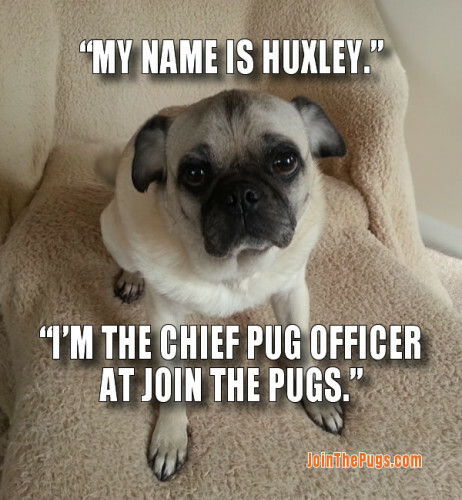 Please welcome our “CPO” – Chief Pug Officer – Huxley! Here is Huxley taking one of his famous power naps, while sunning on his favorite chair. How he accomplishes so much will always be a mystery, but we are happy to have him as our leader. 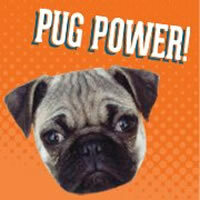 Pug Power!